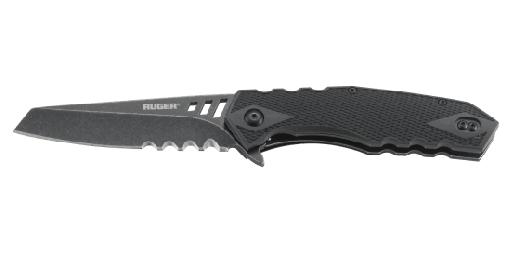 The Go-N-Heavy™ is what a capable folding knife is supposed to feel like. 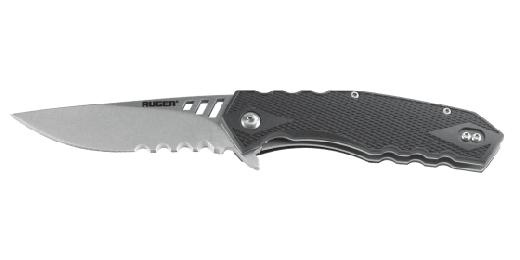 A tactical folder by CRKT® it was designed for tough times. 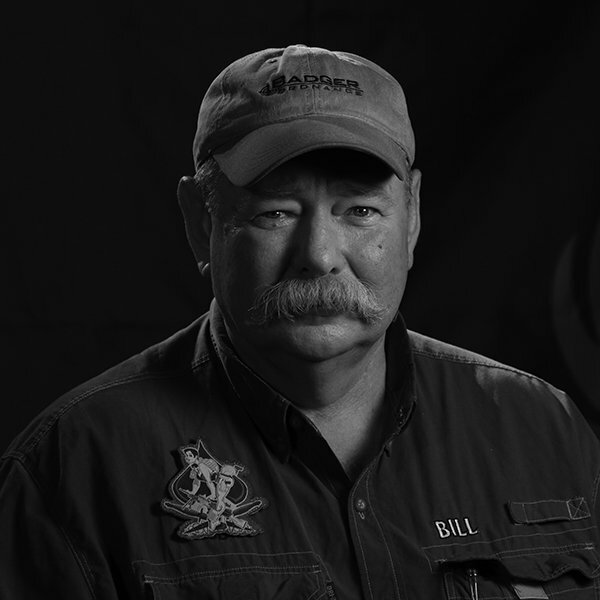 That’s because Oregon designer Bill Harsey gave it one rugged backbone to stand up to any challenge it meets. 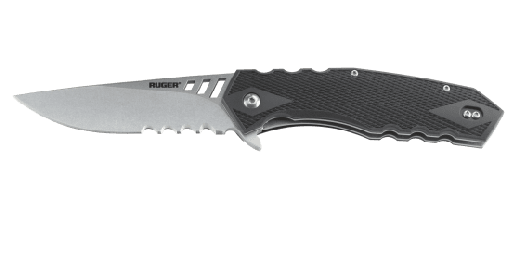 Locking liner folding knife with thumb stud - featuring a rugged, stonewashed drop-point blade; rugged, hard anodized sure grip handles; and a nylon-fabric sheath. 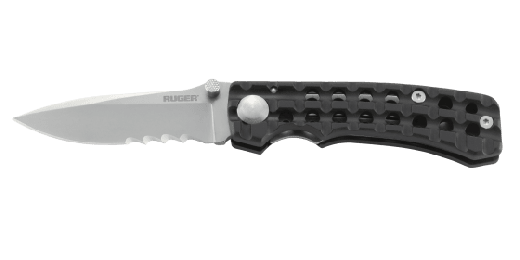 The Go-N-Heavy™ is part of the exclusive Ruger® knife line; the line includes designs for everyday carry, hunting, tactical uses and self-preparedness. 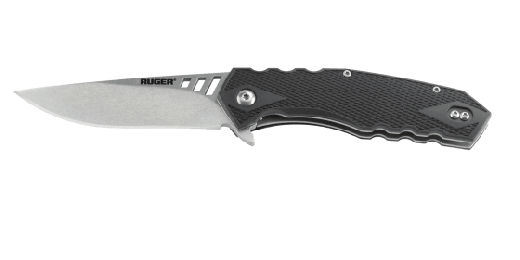 The knives are crafted in varying sizes and finishes, with an assortment of blade edges.